Whether your business has just one iPad, or hundreds of the device, something that you will want to have to hand is a reliable iPad repair service. An iPad repair service for business should be accessible, and affordable as such we offer discounted repair rates based on volume, and it should also be able to turn the job around fast to ensure that your organisation is not without the technology that it so heavily relies on. We appreciate that having your iPad expertly fixed, serviced, and back in your hands as soon as possible is of utmost importance to you and your workplace. A good repair service for iPads will offer your business a dedicated account manager, someone you can use as a regular point of contact to ask questions and get updates on any services you have in process. This same manager will oversee the team tending to your devices, taking the responsibility of chasing things up and organising repairs and servicing off your hands. Using a reputable repair service can prove to be both cheaper and more efficient that using an official manufacturer repair service. A quick turnaround is essential in tech repairs in business, and this is something we as a good repair business will deliver - from the beginning, collecting the iPads from your specified location via courier, right through to the end where we deliver them back in as short a time as a couple of days. We will take on both small jobs and large jobs, and are always happy to answer questions before, during and after doing any work for you. We offer business customers a full service repair solution. 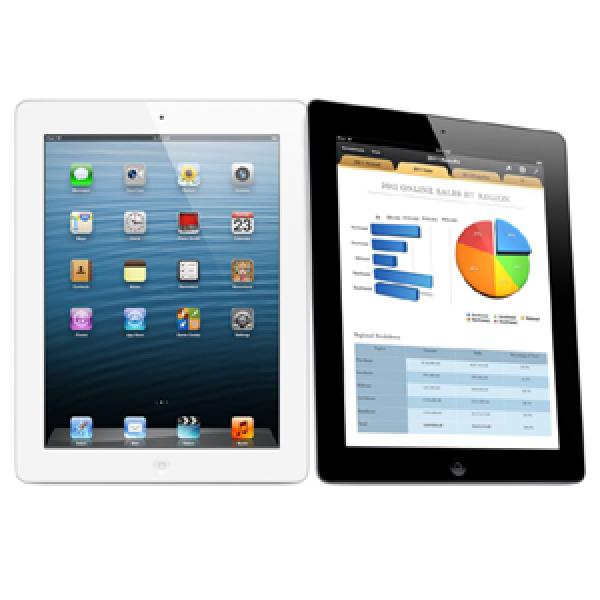 We collect the iPad, repair and have it delivered back to you via courier. Pickup is free for 2 or more iPad's, return of the iPad is always free! Our technicians are fully trained, having attention to detail, thus providing you with a high quality low cost iPad repair. Your data is safe in our hands and you will not lose any of it. We are proud to guarantee all our iPad repairs for 1 year. At iTech Repair we understand how important iPad's are for businesses large and small. As such, you will be allocated your own account manager providing you with a single point of contact who will be responsible for all of your iPad repairs. Business customers subject to approval can apply for credit, allowing you to pay on invoice. We offer 30 day payment terms on all approved business credit accounts. Our repairs are fast, we aim to complete business user repairs in 2-4 working days or sooner. Fast Track repairs will be completed and return shipped the same day they arrive with us. If you are ready to start using our business iPad repair services or just wish to chat over the details please give us a call on 0845 474 4728 or use our Contact Us page to so we can begin supporting your business today.